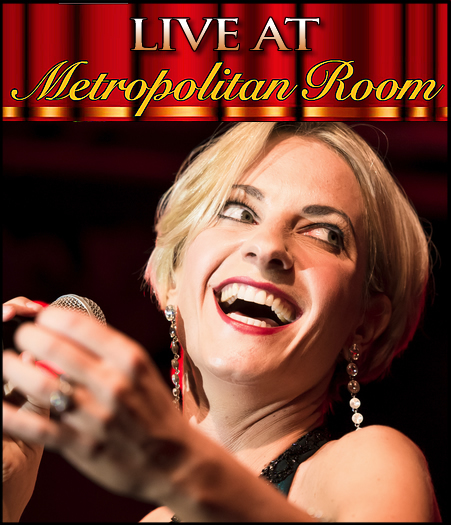 International chanteuse Adrienne Haan performs the music of Kurt Weill and brings to life his most beloved songs. This program is a musical voyage that portrays his songs in their original character, all featured in special arrangements crafted for her under the musical direction of pianist Richard Danley and joined by Dan Levinson and his Novembergruppe Quintet which includes violinist Jonathan Russell, guitarist Vinny Raniolo, Jared Engel on bass and tuba, and Mike Campenni on drums. Directed by award winning Barry Kleinbort, Haan begins Weill’s story in Berlin during the 1920s and 30s with his famous works of the Weimar years; then on to the time he spent in exile in Paris highlighting some of his lesser known, but glorious French oeuvres. Haan’s witty and entertaining presentation also includes his 1940s American successes. The program is under the patronage of German UN Ambassador Harald Braun.